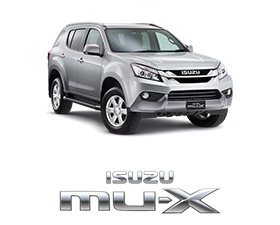 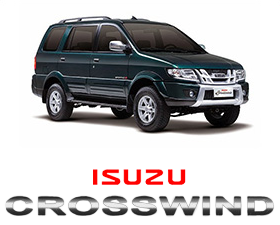 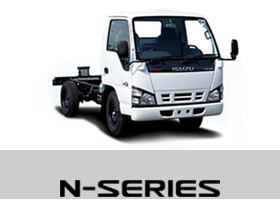 Isuzu Auto Dealer | AC Automotive | Isuzu Dealer Philippines in Alabang, Cavite, Pasig, Rizal, and Taytay. 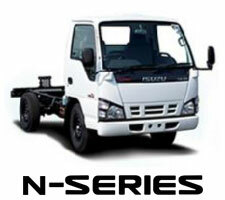 QUALITY SERVICE is our priority. 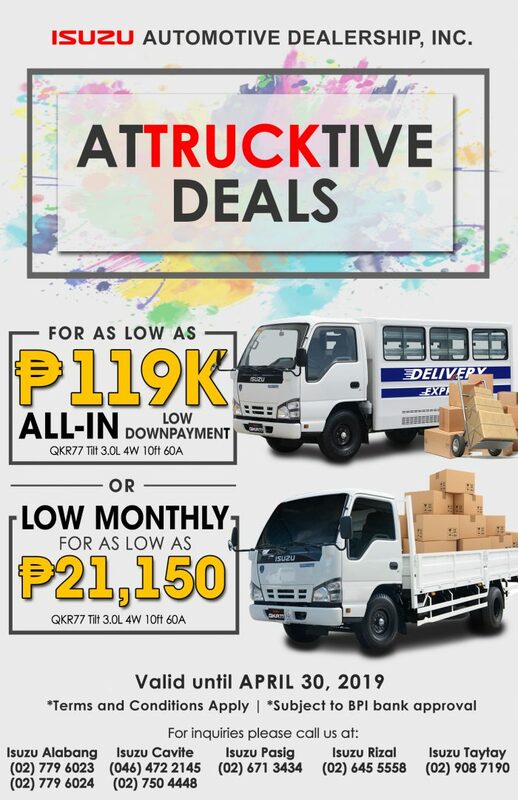 Pick-up and delivery service right at your doorstep! 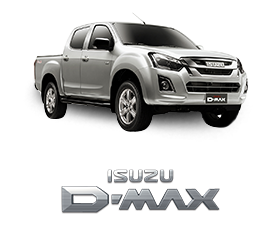 Got a busy daytime schedule? 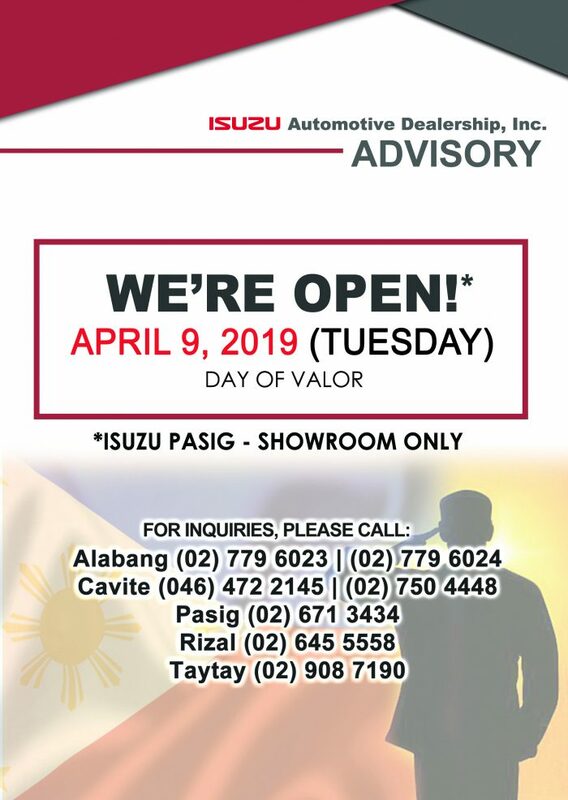 Schedule your service appointment at night! 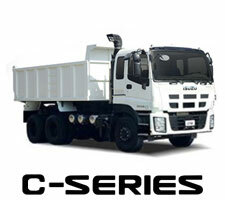 Service Convenience right at your Fingertips! 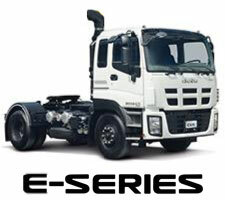 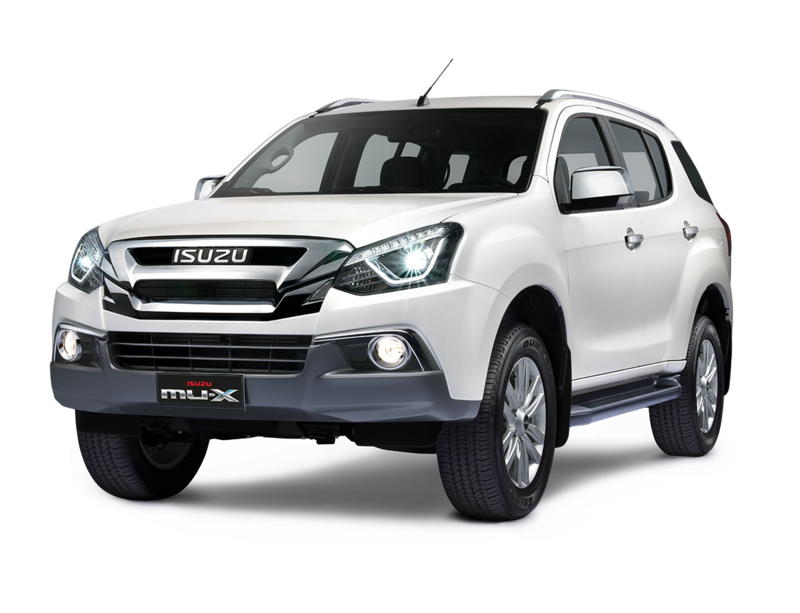 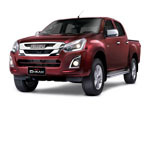 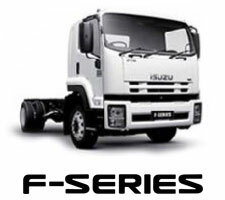 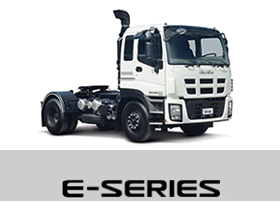 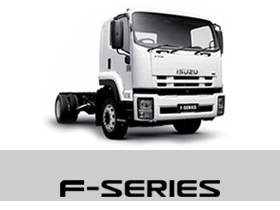 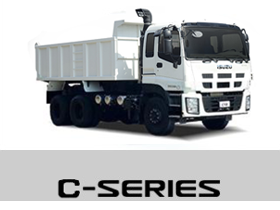 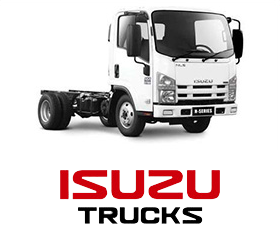 Isuzu Trucks – ATTRUCKTIVE Deals !